Indulge yourself at Windward Passage Apartments Caloundra, the ultimate in 4 star accommodation with magnificent ocean views and great accommodation specials. Bring the entire family and enjoy these family accommodation deals. All specials are for low season and are subject to availability and allocation. Stay in our fabulous 4 bedroom fully disabled apartment and SAVE WITH DIRECT BOOKING RATES. Stay at Windward Passage at Caloundra and enjoy these great accommodation specials. Specials are subject to availability and allocation and conditions apply. 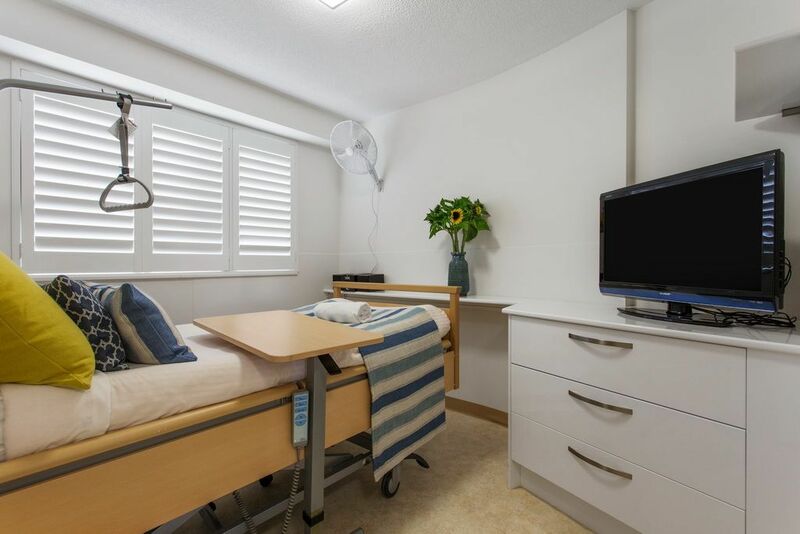 Windward Passsage at Caloundra offers something for everyone, check out our accommodation deals especially designed for seniors. 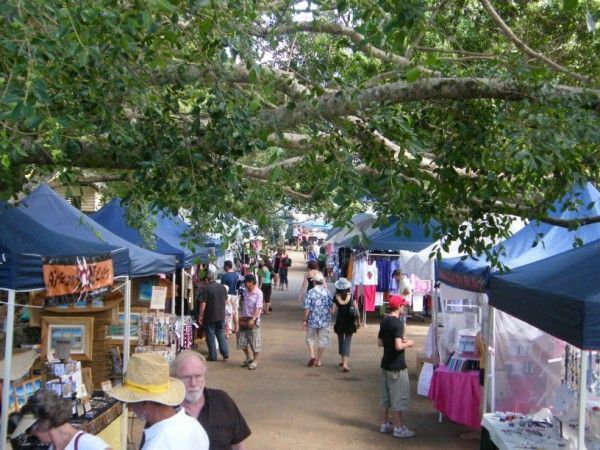 Stay for 3 nights of more at Windward Passage in one of our Courtyard or Ocean view luxury aprtments at Caloundra and receive a complimentary return trip to the famous Eumundi Markets, one of Australia`s premier tourist markets. From $420 and this special is for 2 people and is subject to allocation and availability. Conditions apply. Requested number of nights - Seniors Getaway with Eumundi Market trip - Min 3 nights, prices FROM $420 in a courtyard apartment. Requested number of nights - Seniors Getaway with Eumundi Market trip - Min 3 nights, prices FROM $520 in a ocean view apartment. Stay at Windward Passage Golden Beach Caloundra Accommodation and enjoy oceanfront accommodation and special golf rates. All packages are subject to availability and should be pre-booked to ensure tee times. 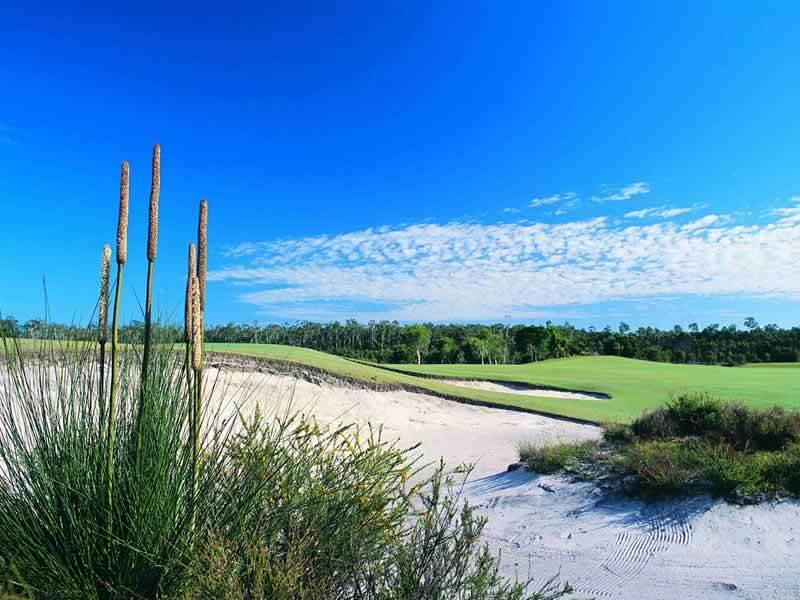 Stay 3 nights - Ocean view 2 bedroom apartment from $500 or 3 bedroom from $590 Add a 18 hole golf game at Club Pelican for only $95 per player, inclusive of shared motorised cart. or you may fancy a 9 hole day or twilight game for only $45 per player inclusive of shared motorised cart. Stay 5 nights - Ocean view 2 bedroom apartment from $700 or 3 bedroom from $780. 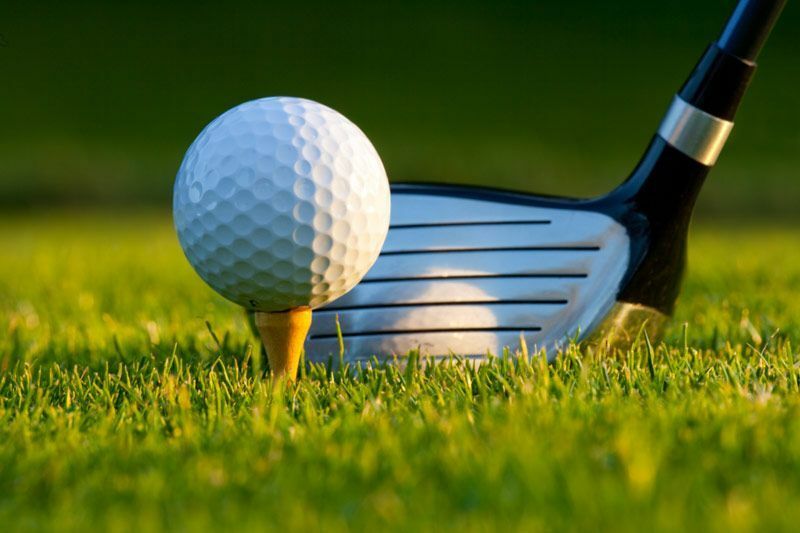 Add a 18 hole golf game at Club Pelican for only $95 per player, inclusive of shared motorised cart, or you may fancy a 9 hole day or twilight game for only $45 per player inclusive of shared motorised cart. Stay 7 night - Ocean view 2 bedroom apartment from $880 or 3 bedroom from $960. 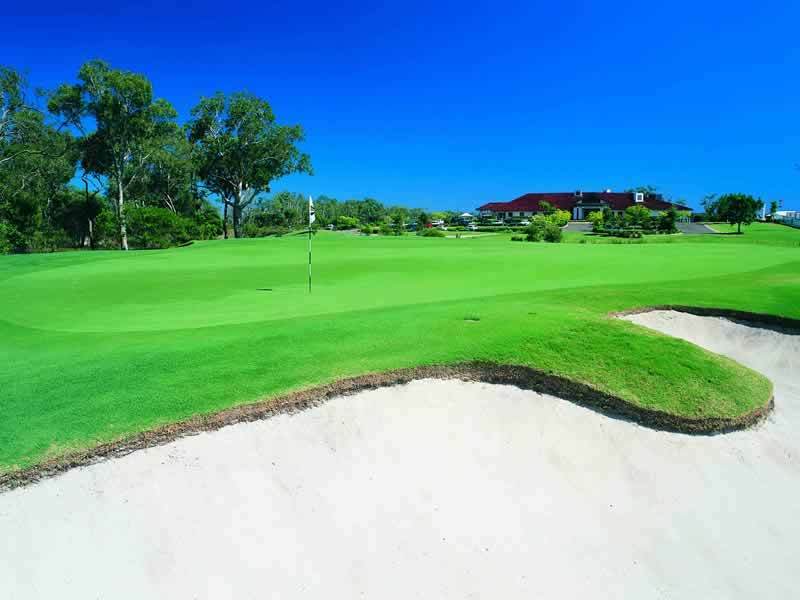 Add a 18 hole golf game at Club Pelican for only $95 per player, inclusive of shared motorised cart, or you may fancy a 9 hole day or twilight game for only $45 per player inclusive of shared motorised cart.